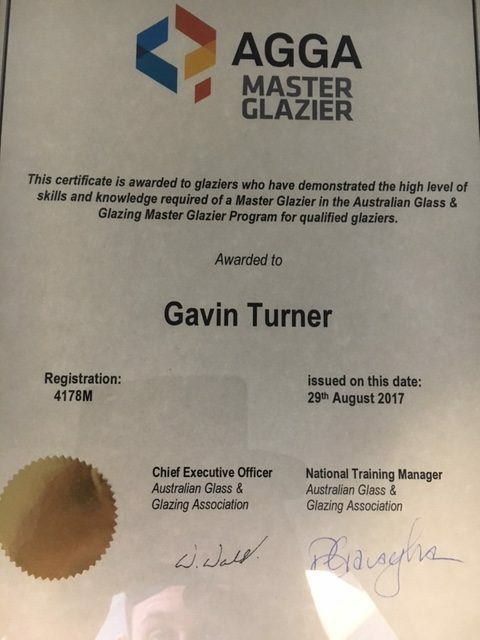 Congratulations to Owner and Director Gavin Turner for being awarded his Master Glazing Certificate by the Australian Glass & Glazing Association. 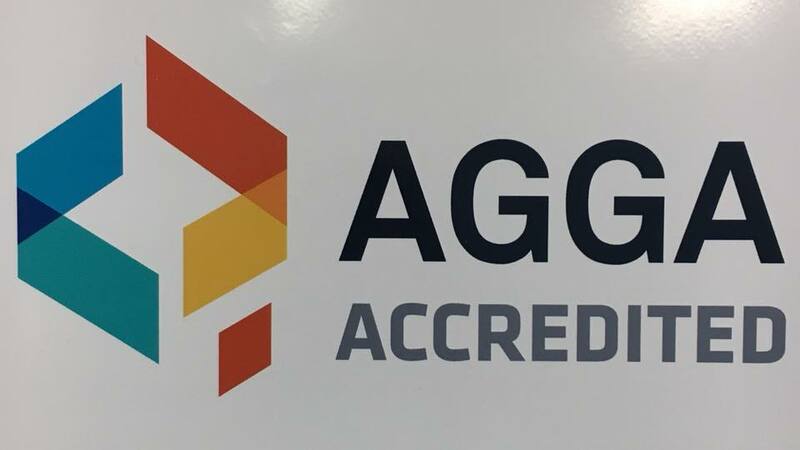 Gavin has been apart of the Glazing industry for 18 years and was previously awarded with the Western Australia Apprentice of the Year in 2002 by the AGGA. Gavin officially became a small business owner in 2004 with the creation of Paint on Glass where he specialized in custom glass splashbacks. 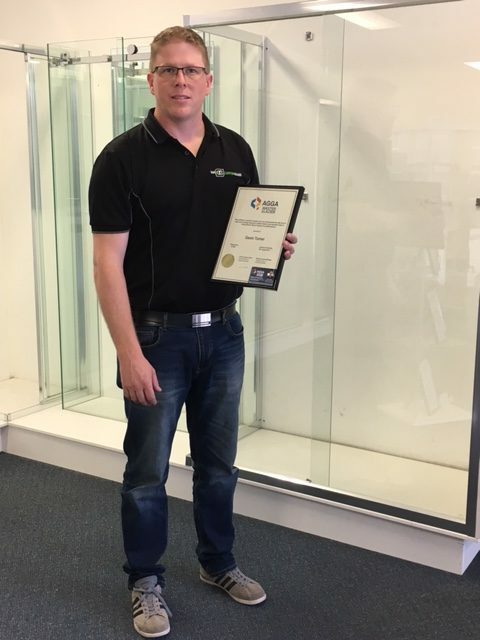 His business has since grown to include WA Glass Pet Doors and WA Shower Screens & Mirrors. All three companies were brought together in 2015 under the banner of WA Custom Glass! From the entire team at WA Custom Glass, Congrats Gavin!